US energy company Anadarko is seeking long-term charters for around 16 LNG carriers to serve its proposed project in Mozambique, Reuters reports. 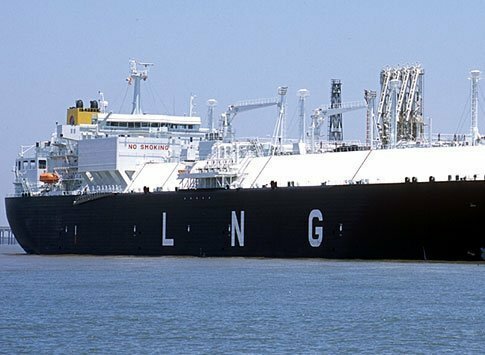 The company said it has signed up long-term buyers for LNG from the project, which will see over 9.5m tonnes a year of capacity on a delivered ex-ship (DES) basis. Helen Rhymes, an Anadarko spokeswoman, told Reuters that the project needs approximately 16 LNG vessels to service the DES contracts. “While the specifics of the tendering process are confidential, the project plans to enter into long-term time charters with selected ship owners rather than own the vessels. An invitation to tender will be issued sometime after FID,” Rhymes said. Anadarko will start work on the construction of the onshore terminal once it takes the final investment decision, which is expected in the coming months. I just hope and pray that the local people benefit. Instead of the despot dictatorship. From LNGC chartering? Not likely!